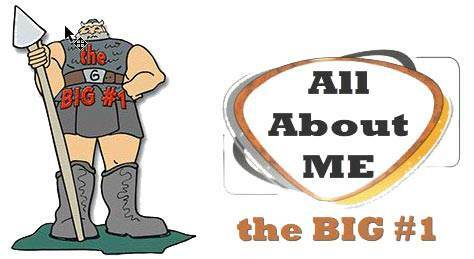 The Parachurch | Lesson 18 Questions in series "All About Me"
1. 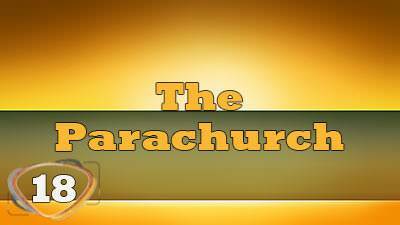 What does the word Parachurch mean? a) Two churches working together. b) The church in Heaven. c) Religious movements that work in a local area but do not establish assemblies themselves. 2. God wants the assemblies to teach obedience to God's Word. 3. God wants us to love the people in our assembly but doesn't expect us to love the people in the other assemblies in town. 4. God wants us to have a vision of winning the world to Christ. 5. When the movements win people to Christ, they should teach Christian victory. 6. The churches need to operate in a spiritual way rather than a carnal way so that the world can see our oneness. 7. It is okay to emphasize our minor doctrinal differences in order to set ourselves apart from our other brethren.